Although much has been said and done by almost all schools of medicine in the feild of influenza - a viral fever, but one does not find all the available knowledge in one place. It seems expedient, therefore, to put together all that can reasonably be collected at one place, subject to the exigencies of space & precision. Therefore, this work is presented for general public & progessive physician, so that they can take advantage of it. 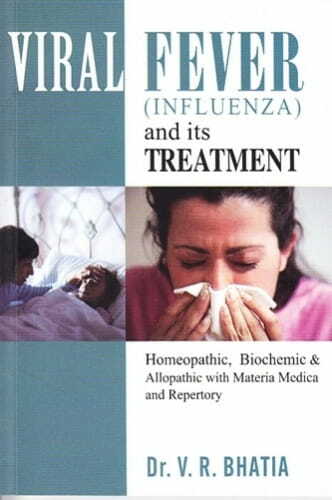 The work provides complete knowledge on how to protect, abort, treat & manage influenza sequel from the angle of vision of Allopathic & Homeopathic system of medicine. Present work contains lectures, tips & therapeutics by eminent physicians of system like Tyler, Boericke, Cowperwaite, Clarke, Ghosh, Younan & Borland.